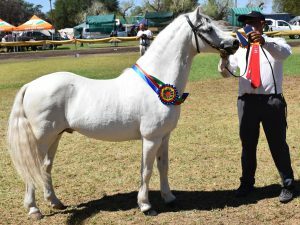 The first General Meeting of the Welsh Pony and Cob Society of Southern Africa was held at the Tulbagh Showgrounds on Wednesday, September 30, 2015. 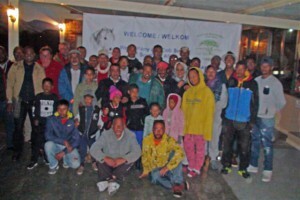 A large number of interested persons attended and expressed a desire to join as members of the new society. Seen here are a few of the members and interested persons who attended the inaugural meeting on the Wednesday evening.